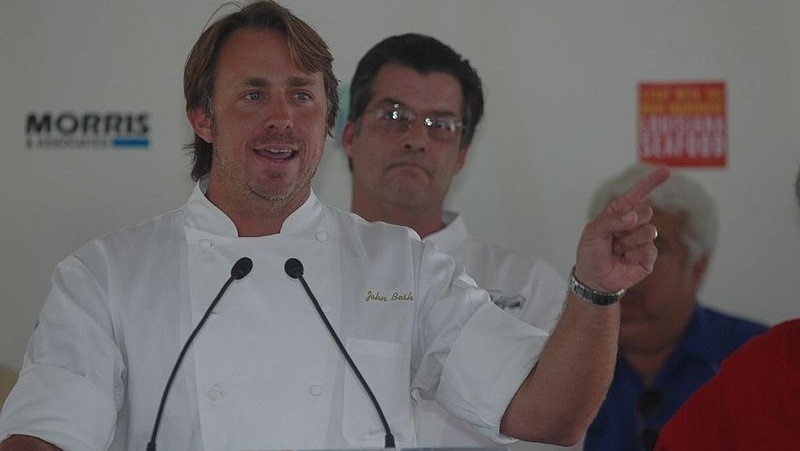 Dashing celebrity chef John Besh is suddenly the Harvey Weinstein of the culinary world. After admitting to harassment and stepping down from his restaurant group, 25 women have come forward with allegations. And wait, there’s more: the Besh organization fired Alon Shaya, possibly America’s most brilliant young chef, after he warned Besh executives about the pattern of harassment. 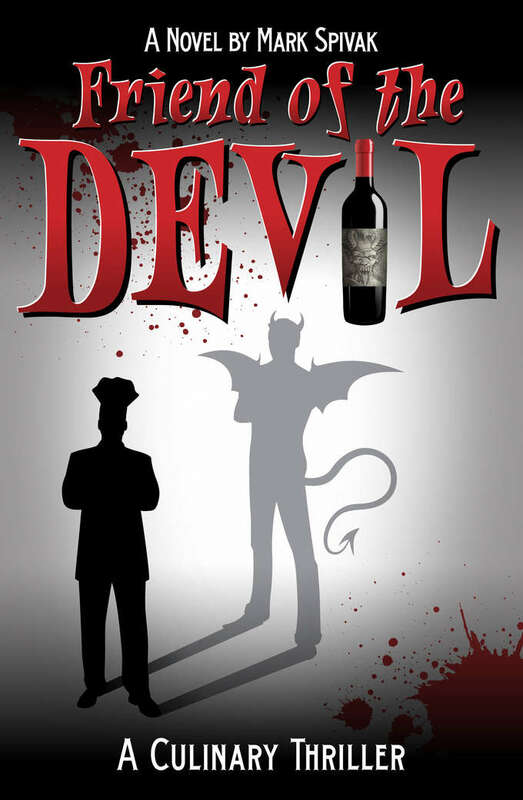 Just in case you’re not aware of your own wine preferences, and want to pay someone $80 to find out what they are. Blue chip wine has consistently outperformed every other investment vehicle on the plant. What does wellness look like in the world of alcohol? How much would you pay for a flask of smoked water (hint: it costs more than Glenlivet)?